Mariana Cordier hosts the latest episode of Montgomery Week in Review. Guests include Jane de Winter, Tracy Rezvani, Phil Andrews, and Stuart Rosenthal. Cordier and the panel discuss numerous topics during the show. Jane de Winter discusses the status of equal pay for equal work with the panel. Next Tracy Rezvani lets us know what services the Office of Consumer Protection provides residents. Phil Andrews talks about the State’s Attorney’s Office truancy prevention and mental health court program. Finally, the publisher of The Beacon Newspaper, Stuart Rosenthal, talks about the March issue of the paper. 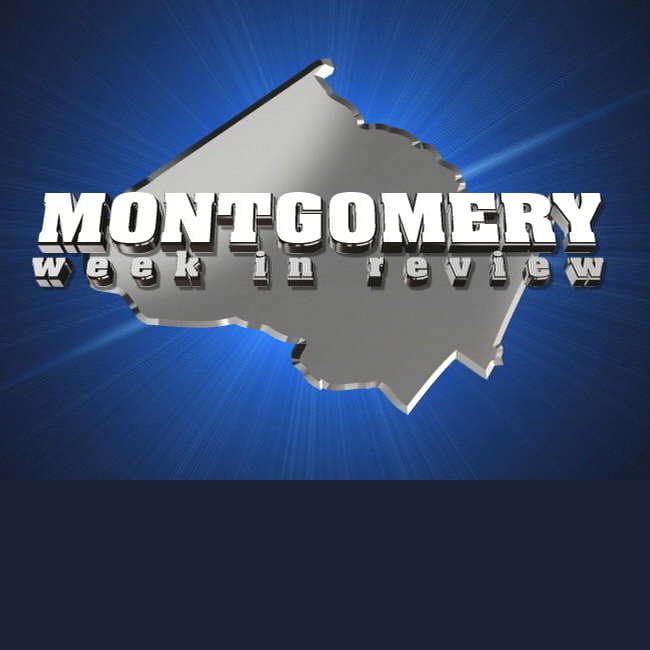 Montgomery Week in Review airs on Montgomery Channel 21 Thursdays at noon and 8 p.m.; Sundays at noon and at 1 p.m. on Mondays.